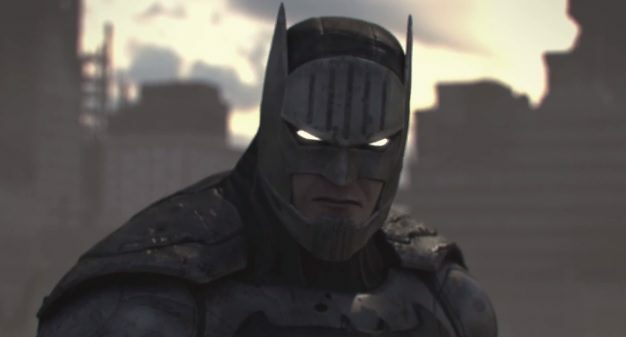 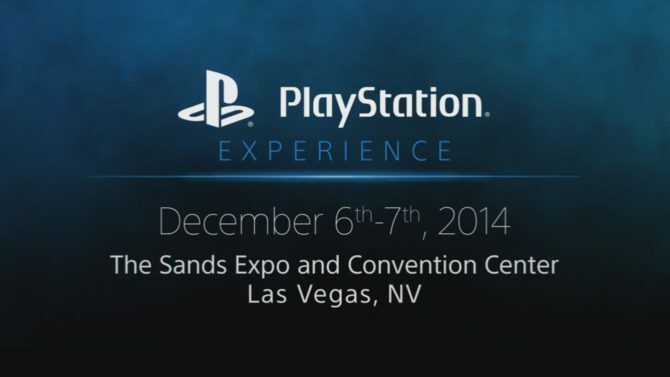 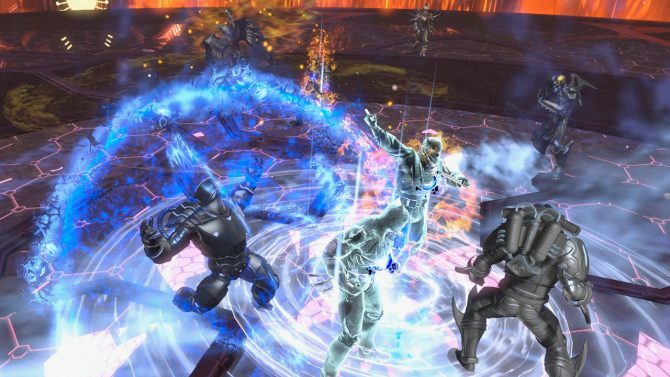 The PS4 is here, and so is DC Universe Online! 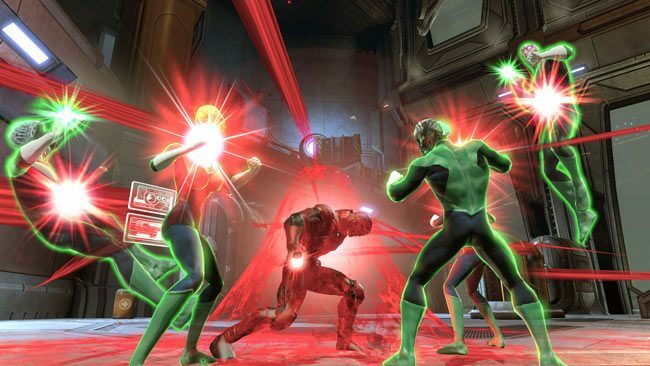 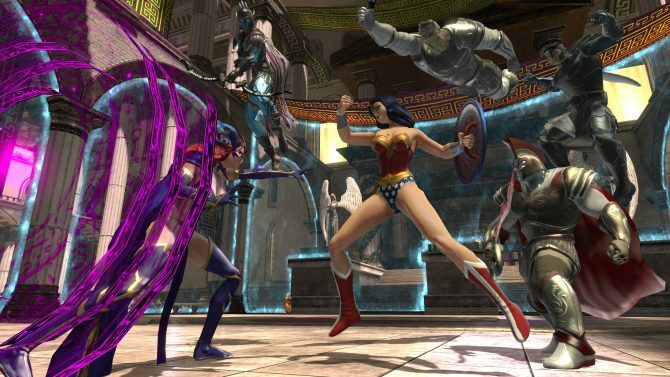 DC Universe Online Executive Producer Larry Liberty took some time today (via the Playstation Blog) to talk about the seventh DLC for DC Universe Online, called "Origin Crisis," available today. 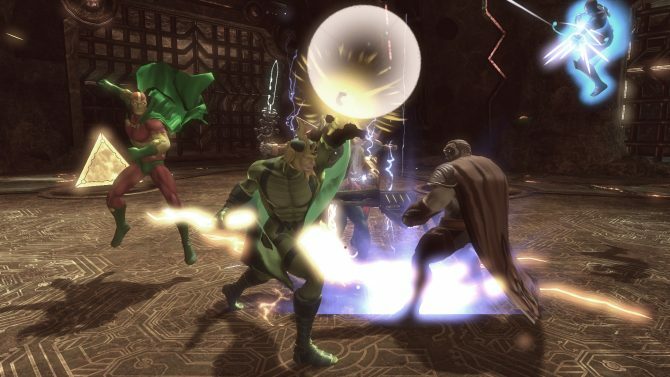 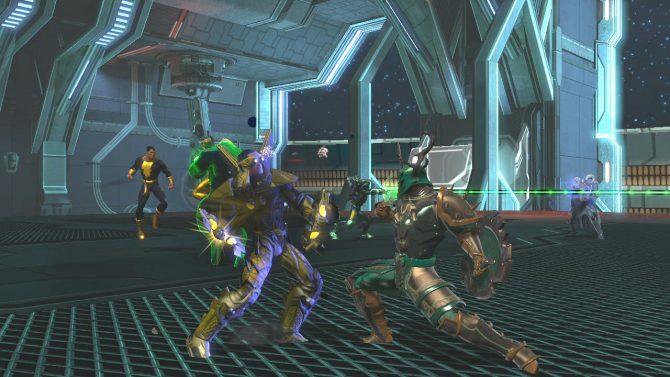 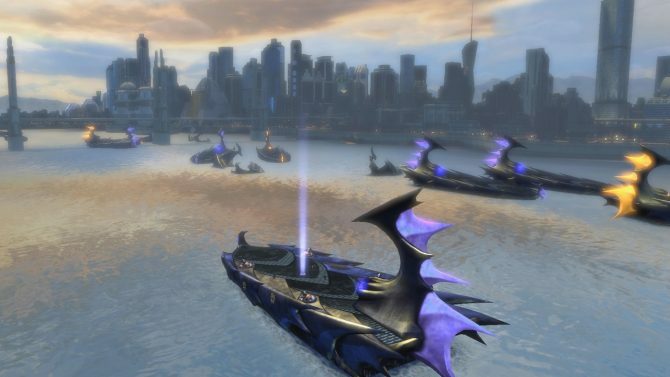 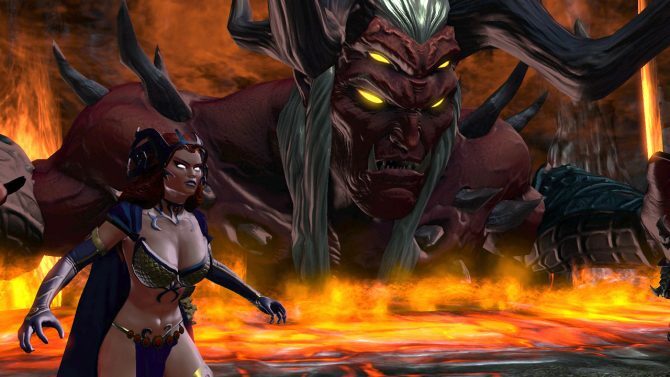 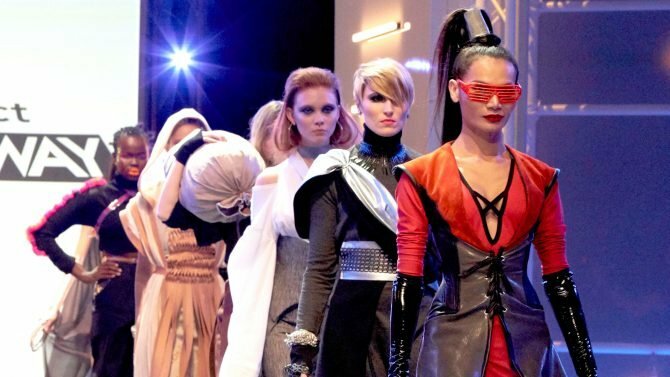 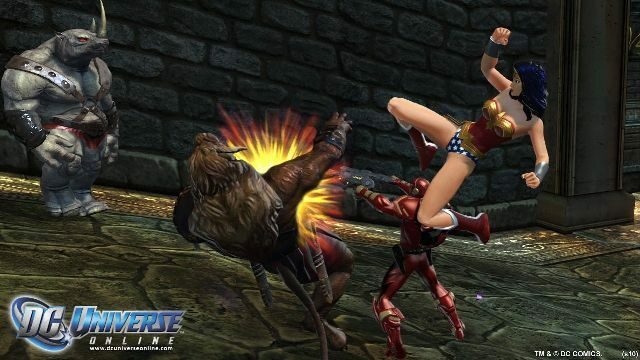 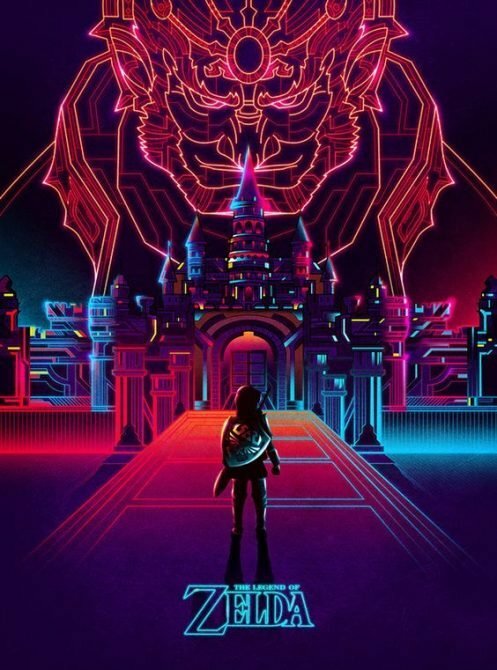 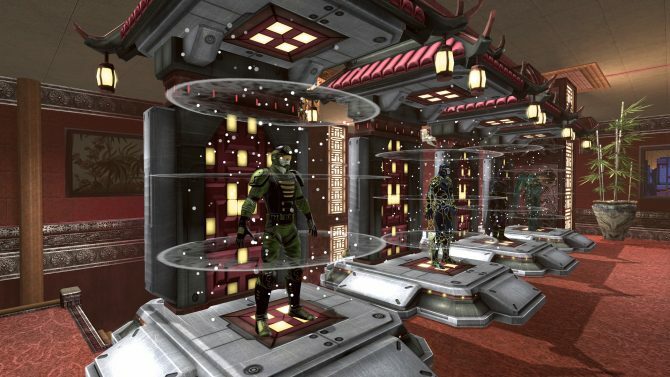 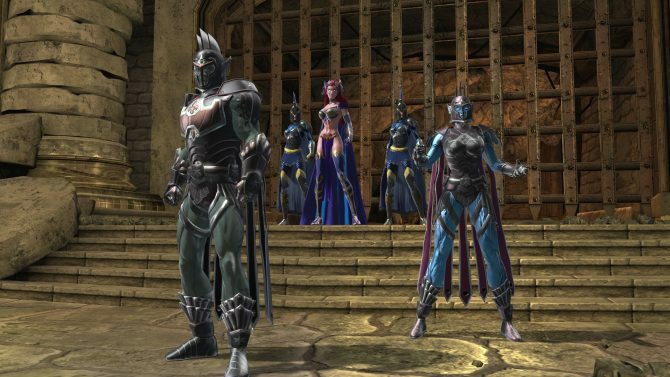 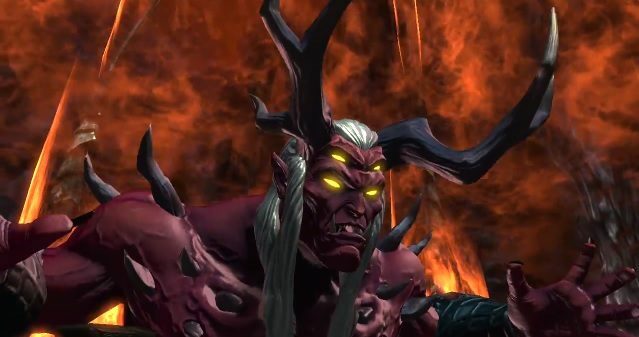 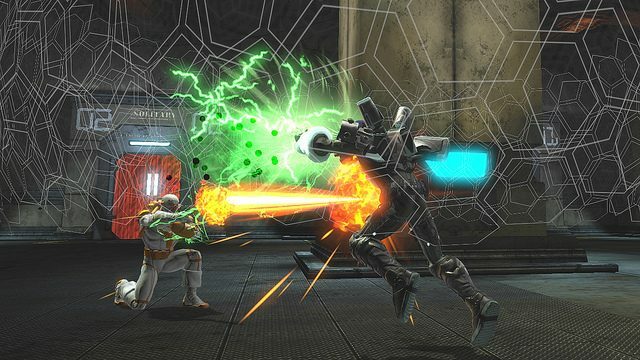 Sony Online Entertainment has announced that the sixth DLC for DC Universe Online, Home Turf, is now live for PlayStation 3 and PC.